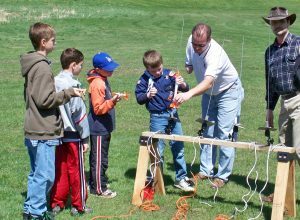 The Fox Valley Rocketeers, a local club of model rocketry enthusiasts, is hosting its November club meeting from 7:30-9 p.m. Nov. 5 at Woodstock North High School (Room D187), 3000 Raffel Road, Woodstock. Bring the family to enjoy a screening of the iconic science fiction adventure film, “Jurassic Park” (rated PG-13) in the library’s Large Meeting Room. Popcorn and beverages will be available. 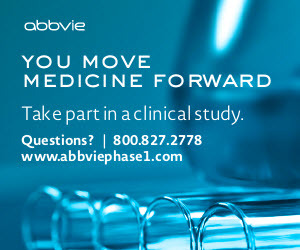 For more information, call 847-587-0198 or visit www2.youseemore.com. Enjoy opening-weekend performances of “Little Women: The Musical,” a stage adaptation of the timeless classic, presented by TownSquare Players. The show also runs Nov. 9-11 and Nov. 16-18. To buy tickets, and for more information, call the box office at 815-338-5300 or visit www.woodstockoperahouse.com. Enjoy a performance by award-winning Steely Dan tribute band Deacon Blues, featuring an all-star lineup of 11 musicians. To buy tickets, and for more information, call 815-356-9212 or visit www.rauecenter.org. See classic rock cover band Friction perform a mix of deep tracks and crowd favorites at this popular area tavern and live music venue. For more information, call 847-526-7174 or visit www.sideouts.com. Hike as long as you like to see what types of waterfowl are visiting the Crabtree Nature Center’s wetlands. For more information, call 847-381-6592 or visit www.fpdcc.com. Step back in time to the 1850s at harvest time in this McHenry County Conservation District Living History Event. Try your hand at corn shelling, grinding corn into flour or making a corn husk or yarn doll, and witness the baking of bread in a wood-burning cookstove and the grinding of herbs for winter use. No registration is required. For more information, call 815-338-6223 or visit www.mccdistrict.org. The Fox Valley Rocketeers, a local club of model rocketry enthusiasts, is hosting its November club meeting. In addition, the club will hold its November Launch from 1-5 p.m. Nov. 11 in a field at the Hughes Seed Farm, located west of Woodstock off Dimmel Road. 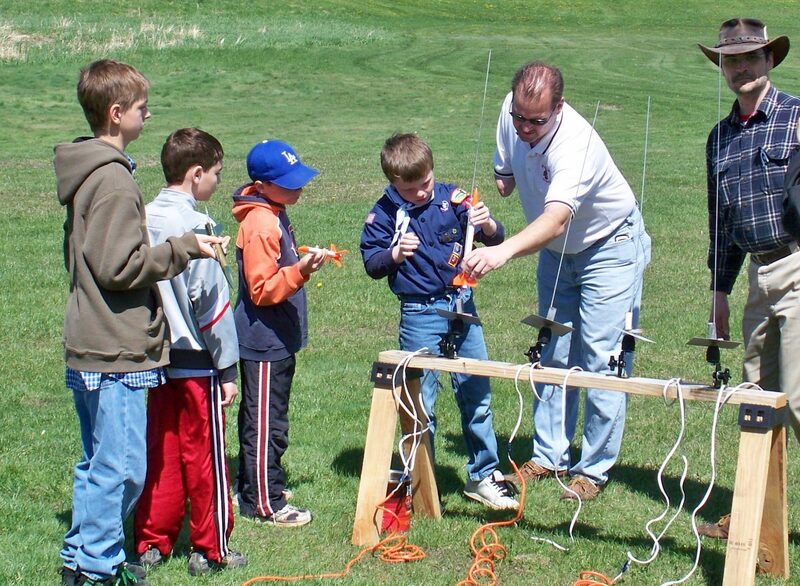 For more information, call Mark Bundick at 815-337-9068 or visit www.foxvalleyrocketeers.org. This group gets together to work on various upcycle projects, based on members’ ideas and whatever materials are available. Most projects are started at the library and finished at home. Register in advance. To sign up, and for more information, call 815-385-6303 or visit www.rivereastlibrary.org. Teens (grades 6-12) can get together to watch anime on a big screen — and enjoy snacks, anime coloring pages and drawing supplies to create their own characters while watching. To register, and for more information, call 847-639-4210 or visit www.caryarealibrary.org. In this special program, Bob Psenka — owner and operator of Build-A-Comp, in Fox River Grove — will present an easy-to-understand overview of today’s personal computer technology. Topics will include computer set-up, usage and maintenance; malware and virus protection; internet browser and email scams; and computer equipment disposal. Registration is required. To sign up, and for more information, call 847-639-2274 or visit www.frgml.org.